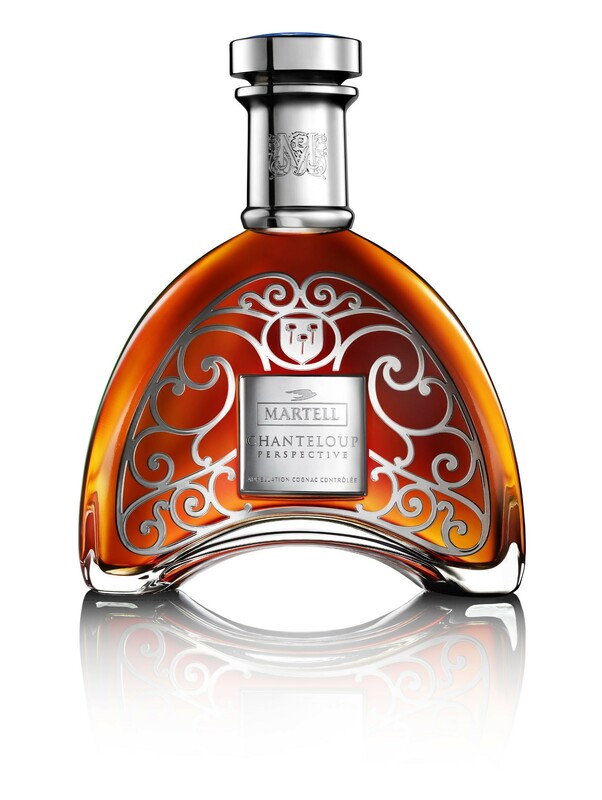 A unique bottle and packaging which pay tribute to the Chanteloup castle story (traditional home of the Martell family), conveying status, elegance and prestige. Martell Chanteloup Perspective is produced by assembling the four main growth areas, or 'crus', of the Cognac region: Grande and Petite Champagne, Fins Bois, and above all, Borderies. A rare and particularly fruity sensorial experience. Ampleness and balance combine with force and elegance, with a lovely lingering finish.